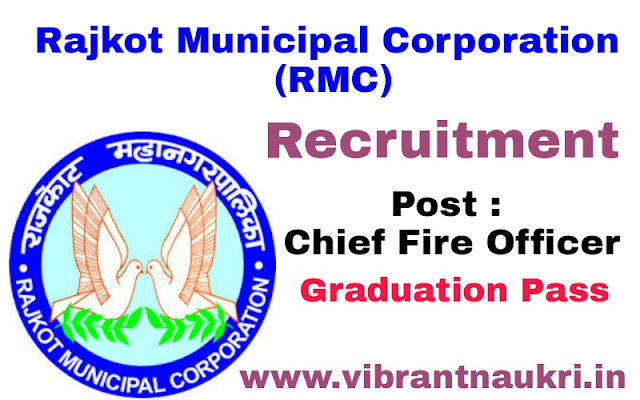 Rajkot Municipal Corporation (RMC) Recruitment 2017 | Chief Fire Officer Posts : Rajkot Municipal Corporation (RMC) has published Recruitment notifications for below mentioned Posts 2017. More information please read below mention officially notifications carefully. • Divisional Offices course from Fire Station Service College pass (Nagpur) Minimum Experience of 10 years of Fire station. • More information please read below mention officially notifications carefully. 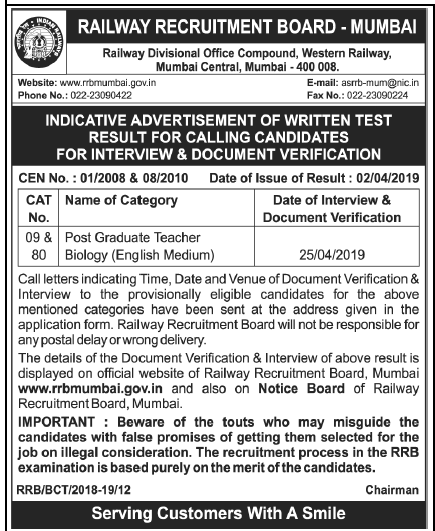 How to Apply: Apply Online Through official Website.